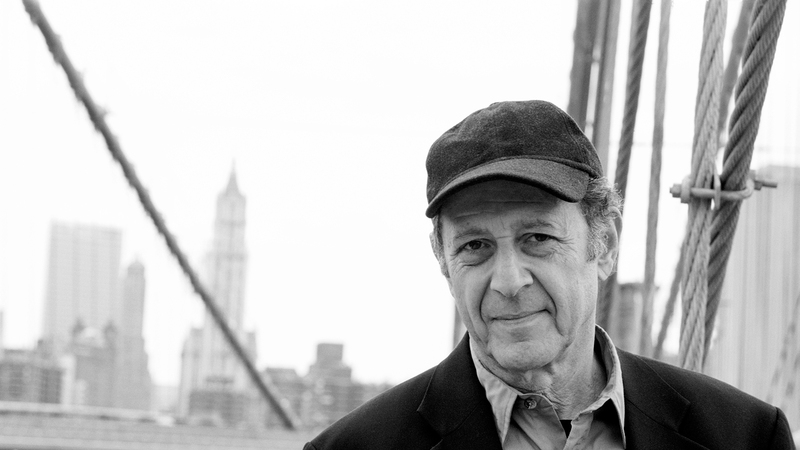 A performance of Steve Reich’s composition Music for 18 Musicians is an event, a monumental, pulsating, mesmerizing musical event. The hour-long work is widely recognized as one of the most influential pieces of the 20th century, and every hearing—and seeing—of it offers a new perspective to the listener. Its 1976 premiere marked a turning point in the Pulitzer Prize winner’s compositional style and a watershed moment in American music, resonating across generations of classical, pop, and jazz audiences through the current day. 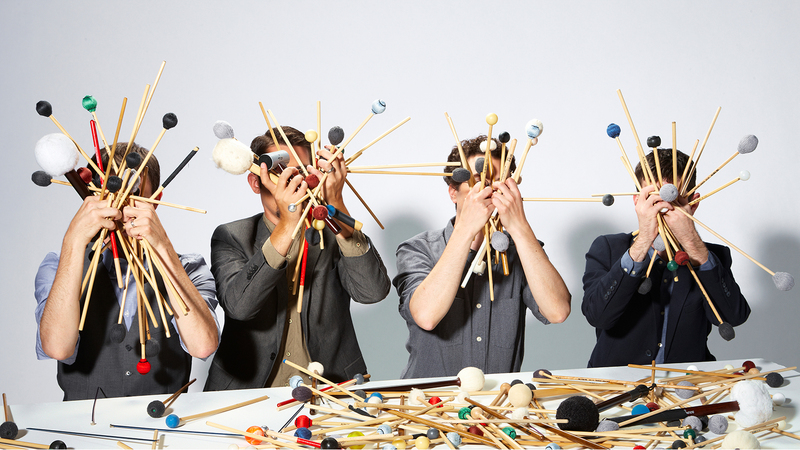 In this Sonic Illinois collaboration of two Grammy-winning ensembles, Eighth Blackbird—dubbed “one of the smartest, most dynamic contemporary classical ensembles on the planet” (Chicago Tribune)—joins forces with Third Coast Percussion, a quartet that imbues performances with “an inspirational sense of fun and curiosity” (Minnesota Star-Tribune), to create Reich’s “ever-changing, kaleidoscopic soundworld” (The Guardian). Please note that there will be no late seating. This performance will be presented without intermission. Through Sonic Illinois, Krannert Center and the School of Music collaboratively explore the tremendous diversity of today’s vital contemporary music scene—a revival of the spirit of the University of Illinois Festival of Contemporary Arts, which was a major cultural force in the mid-20th century. Sonic Illinois, a month-long celebration of new music, honors innovative creators who challenge convention, forge pathways, and expand the creative process.